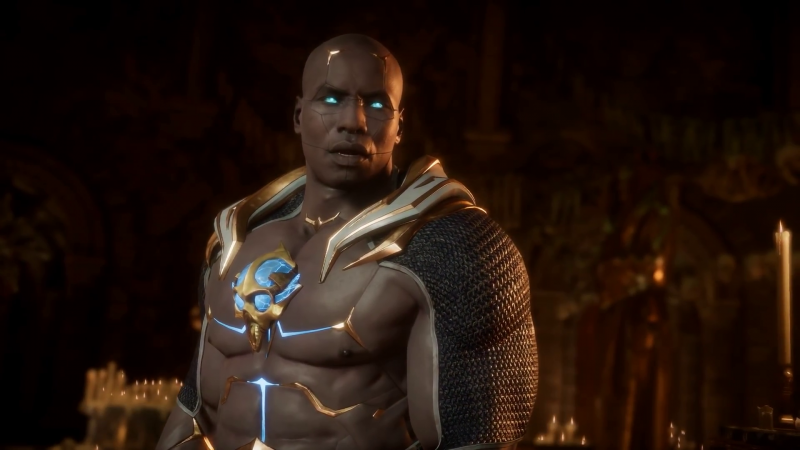 At the end of the Mortal Kombat 11 event today, the team at Netherream revealed the first completely new character for the game who goes by the name of Geras. While the character trailer did not reveal much in the way of story details, Geras appears to control the power of sand, maybe in the same way Raiden commands lightning and thunder. He certainly does not appear to fear the lightning god, at least. You can see his fatal move and his fatality in the trailer, which involves punching someone's brains out quite literally. Mortal Kombat 11 is scheduled to release on PlayStation 4, Xbox One, Switch, and PC on April 23.